Invisalign vs. braces: Which one is the right treatment for you? Looking to transform your smile into a work of art? When thinking of teeth straightening you may find yourself stuck between two very different options: Invisalign vs. braces. While Invisalign and traditional braces are both great methods for achieving your dream smile, each has its pros and cons and sometimes one or the other is not a viable option. Invisalign may be the perfect orthodontic treatment for one person and fare poorly for another. Conversely, maybe both are great options and it just comes down to what makes more sense for your particular situation. Whether to choose braces or Invisalign depends on several factors. All of these should be discussed in-depth with your orthodontist. Before going in for a consultation about possible orthodontic treatments, it is wise to be prepared and have a concrete idea of what to expect. In this article we will walk you through the difference between Invisalign and braces, to give you a better idea of what treatment is best for you. Embracing this opportunity to perfect your smile is a huge step towards improving both your oral health and self-confidence. By being well-informed, you will help the process be efficient and productive, as well as ease any additional concerns you have during treatment. If you’re caught in the dilemma between braces vs. Invisalign, this article will give you a better understanding of what treatment is the best option for you and your smile. Invisalign vs. braces: What exactly is the difference? Let’s start off with traditional braces. This classic metal device is made out of a resistant and reliable stainless steel. 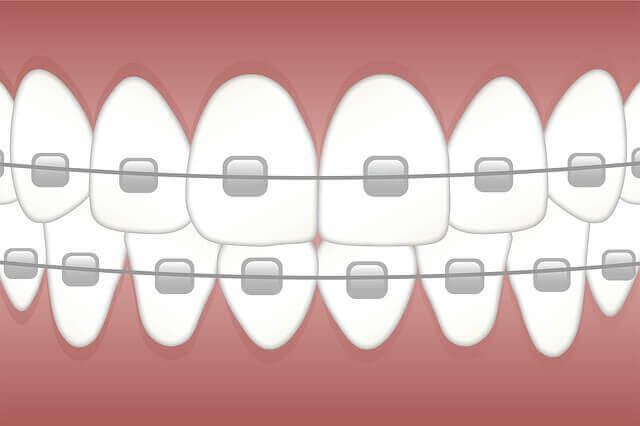 These are the most common type of braces, designed with brackets attached to the front of each tooth, and connected with a wire. This design is what helps move teeth into the correct position. These familiar metal braces come in a variety of colors, materials, and styles, which makes them more enjoyable to wear than in previous years. Why might this option be the best for you? Traditional braces have been used for decades and are extremely reliable, having been backed up by far more research than any other oral treatment available. Traditional braces are very successful in teeth straightening and creating a more beautiful smile. Particularly for more complex dental issues such as malocclusion (crooked or crowded teeth) or a bad bite, braces can be far more efficient than any other orthodontic treatment. Additionally, because they cannot be removed, there is no way to lose them or forget to put them in. This is not the case with Invisalign. If you forget to wear your Invisalign for too long, your teeth won’t shift into the correct position and this could prolong your treatment. If you are someone who doesn’t want the responsibility of remembering to put in your orthodontic treatment, then a traditional method may work better for you. Invisalign, or clear aligners as they are sometimes referred to, are constructed of a durable plastic material. The aligners are made out of a thermoplastic material, similar to that of a dental whitening tray. Like metal braces, clear aligners accomplish the same goal of getting your dream smile. However, on the contrary from metal braces, without the use of brackets or wires. Invisalign can be removed when we are eating or brushing teeth. It is custom-fitted for each patient. Because of this, it can be easier with Invisalign to get the correct placement of each tooth and ensure the right amount of pressure is being exerted in the proper areas. The aligners will also change as the patient’s teeth progressively shift positions. The orthodontist controls the procedure and adjusts the aligners according to the needs of the patient. Like metal braces, Invisalign can be used as a treatment for both, children and adults. In order to be effective, it must be worn between twenty and twenty-two hours each day. Invisalign is a discreet treatment, and these virtually invisible molds gradually reposition your teeth into the smile of your dreams. They are designed for a simple, efficient, comfortable and inconspicuous procedure. Due to the clear molding of the aligners, they are nearly invisible when worn by the patient. This can be an incredibly desirable path for those who want to remain natural and professional-looking while they are on track to getting a new smile. It also gives the patient an element of flexibility, as they have the option to remove them for important events (like a night out with friends or a job interview). Replacement aligners will continue to shift your teeth slowly until you attain your desired look. You won’t be able to stop smiling when you see the final results! You may be someone who prefers a more inconspicuous treatment. Maybe you prefer the flexibility of being able to wear your treatment where and when you want? These are all important things to consider when choosing between braces or Invisalign. However, when it gets down to the crux of the braces vs. Invisalign debate, your orthodontist will have a huge influence on your ultimate decision as they know best and can help guide you in the right direction. During your initial visit with an orthodontist, they will review all of the viable options to help you pick the perfect match for your perfect smile. Visit your orthodontist in Los Angeles County to inform and help you decide if braces or Invisalign is right for you. As mentioned previously, seeking an orthodontic procedure will not only provide you with an amazing smile, it will also boost your oral health and confidence. 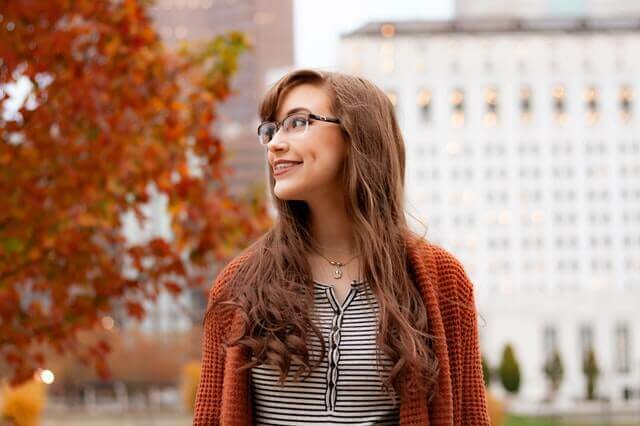 Whether you want braces or Invisalign, both options will help get you started on your path to a healthier and more beautiful smile. 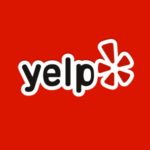 Read More: How To Find The Best Orthodontist In Los Angeles?